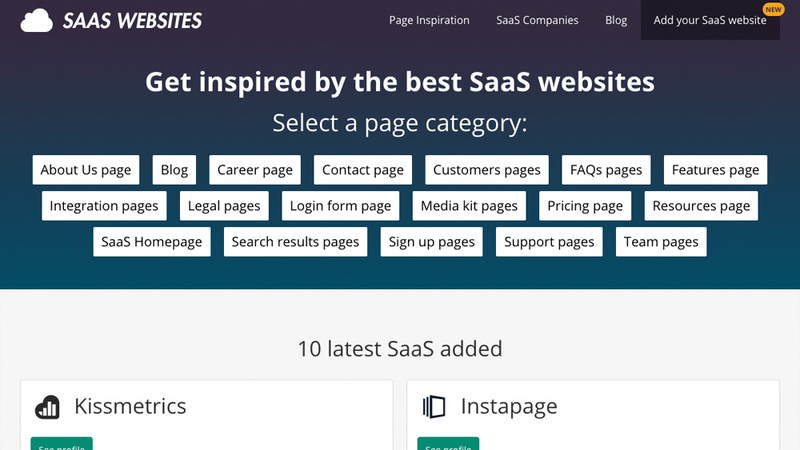 SaaSWebsites is an inspiration gallery for UI/UX designers and product managers that contains hundreds of screenshots from some of the most known SaaS companies. Started as a personal project, SaaSWebsites quickly became popular due to a good SEO strategy based on long-tail keywords. On Google, it ranks hundreds of queries in the first page of results. The website is using WordPress as CMS with a custom theme with many features in the back-end. 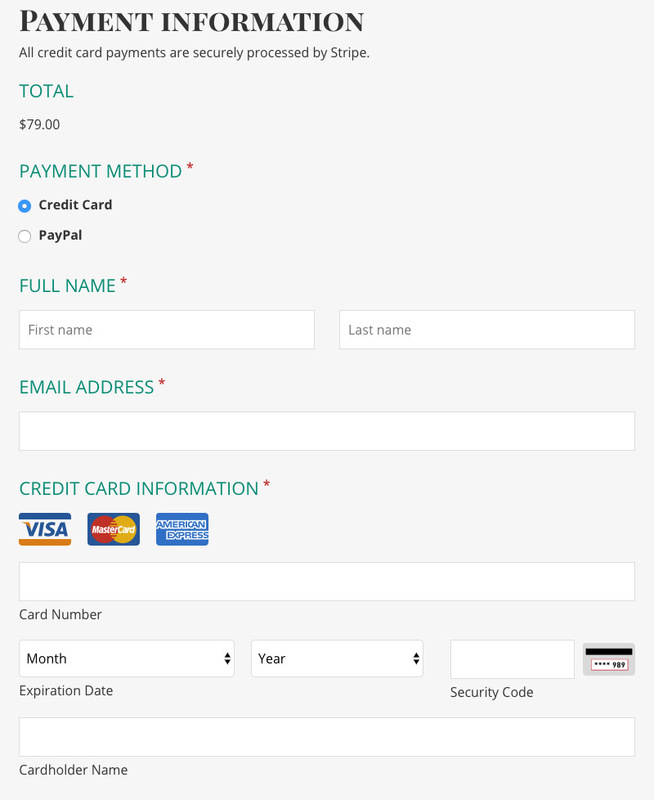 SaaSWebsites is also integrated with Stripe for seamless credit card payments with an option to pay with PayPal.